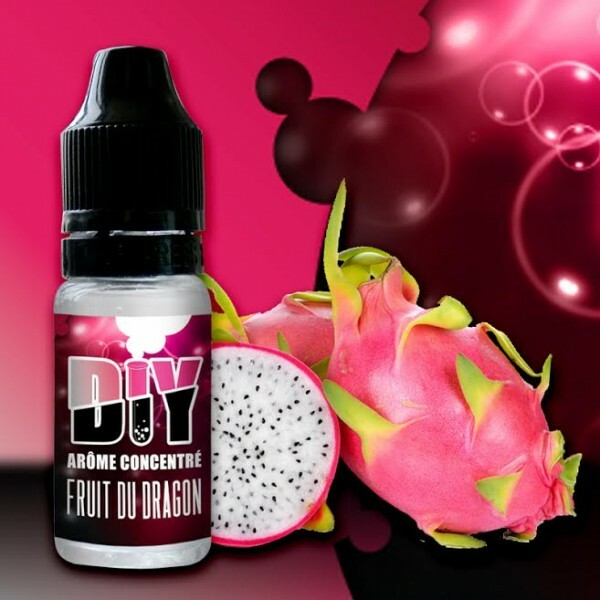 Dragon Fruit concentrated aroma of the brand Revolute. Produced in France by Nicoflash. Revolute ready-to-use concentrated aromas for your DIY e-liquid formulations. You need to reckon on an average of 10 to 12% (30 to 35 drops per 10 ml of base) of REVOLUTE aromas in an e-liquid. 10 ml bottles with childproof plug.